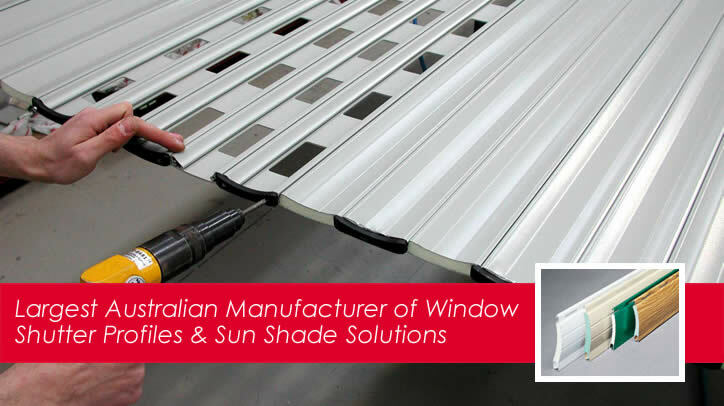 Croci Australia holds the position of being the leading Window Roller Shutter profile manufacturer in the Australian and Asian Pacific Region. They also manufacture folding arm awnings, roller screens and retractable verandah systems. 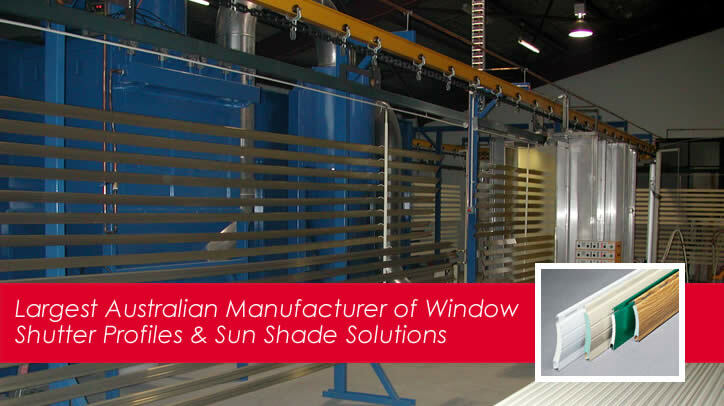 Croci Australia boasts a fully functional state of the art manufacturing facility and its own Powder Coating plant allows Croci to facilitate specialty colour orders in a timely manner. Situated on over 6500 square meters, Croci Australia is capable of supplying the smallest order through to the largest container size orders throughout the region. Their large stock holdings allow them to supply both local and export orders within days of order being placed. 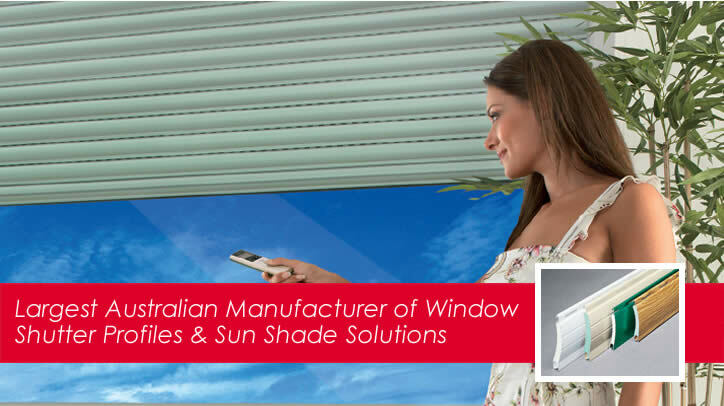 Croci Australia has always been recognised as Australia's largest and most innovative manufacturer of roller shutters and accessories. 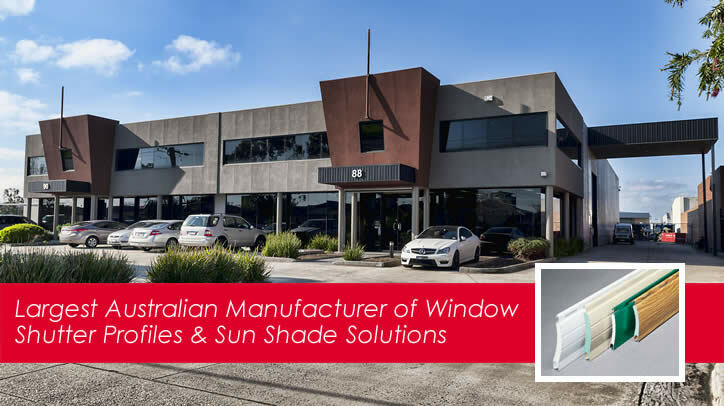 What is less known about Croci Australia is how diversified and innovative their focus has been on expanding and developing into new and exciting areas of sun shade solutions whilst not veering too far from their area of expertise. These are just some of the quality new products now available at Croci Australia. Download our brochures for more detail and full product specifications.